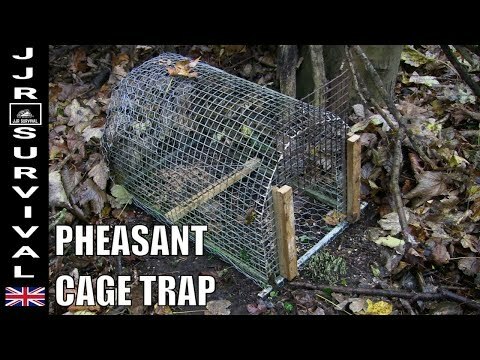 A LARGE CAGE TRAP I MADE THAT COULD TRAP PHEASANTS . RABBITS , SQUIRRELS ETC. COACHELLA TIPS | Survival guide | Must haves! 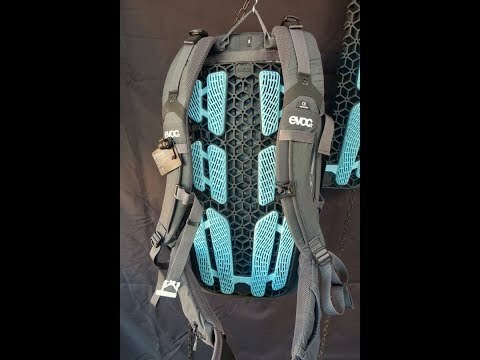 August 3, 2018 Comments Off on COACHELLA TIPS | Survival guide | Must haves!